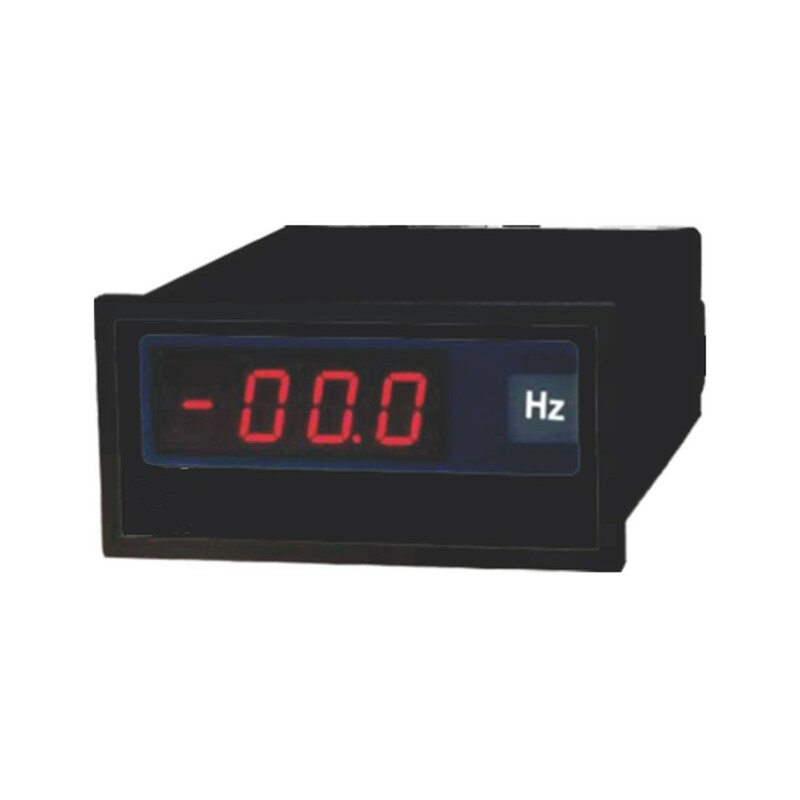 Two ranges available: 12 to 199.9Hz and 12 to 500Hz. Selectable decimal point is adjusted by jumpers on the rear panel. Designed to cover frequency measurement in industrial applications.